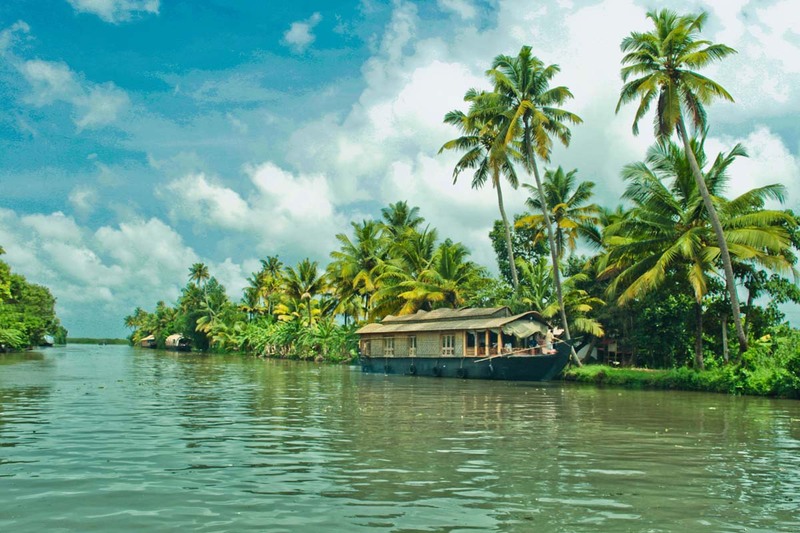 Kerala is the one of the most preferred honeymoon destination in India, Kerala is a place with mesmerizing beauty, an aura which you will remember forever, nature such that you would say that it’s really a "God's Own Country". This luxury Kerala Tourism Honeymoon Package is all you need to visit the best of Kerala in some of the best luxury honeymoon hotels. All five-star hotels included are luxurious with best of comfort and services. Reach Cochin International Airport or Railway Station where you will be greeted by the tour representatives. From there you will be drove to Munnar – One of the Most Beautiful Hill Stations in India. On the way you will see some amazing waterfalls and lush green tea gardens. The natural beauty en-route is just mesmerizing. On arrival check in at Hotel and relax. Today after breakfast you will be picked up by the driver for Munnar Sightseeing which includes Munnar Tata Tea Museum, Mattupetty Dam, Kundala Lake, Eco point, Top station and Blossom Park. After lunch head to Eravikulam Wildlife Sanctuary which is a beautiful park with abundant natural beauty and animals. Have a relishing dinner and overnight stay at the the hotel. 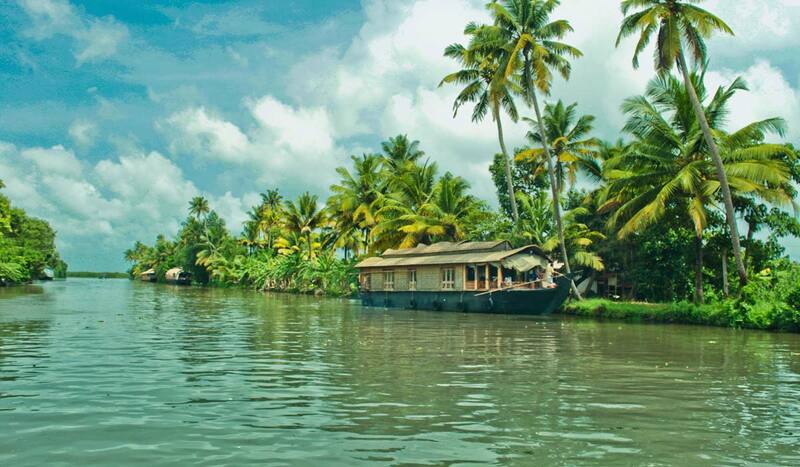 After having breakfast in the morning, you will be driven to Alleppey, the famous backwaters destination of India. On arrival at Alleppey, you will be checking into a hotel. Afternoon you can do backwaters cruise or enjoy the romantic sunset. Candle light dinner can also be arranged here. Have a relishing dinner and overnight stay at the hotel. Morning After Breakfast You Will be taken to Marari Beach in Alleppey about 15 km away from here. Enjoy the beach. Relax and have fun here. Evening you will be drove away to hotel at Alleppey. If you want to stay at Maraikualm a prior request can be made for this. Hotel will be Abad Resort in Maraikulam. Today is the last day of the tour. After breakfast, bid adieu to Alleppey. 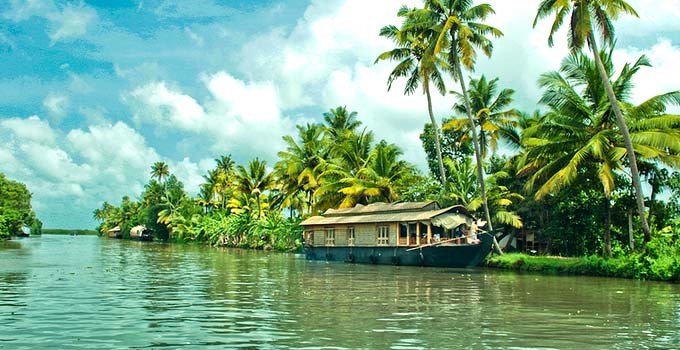 You will be transferred to Cochin for your journey back home, which is just 55 kms from Alleppey. Take with you the beautiful memories of Kerala. 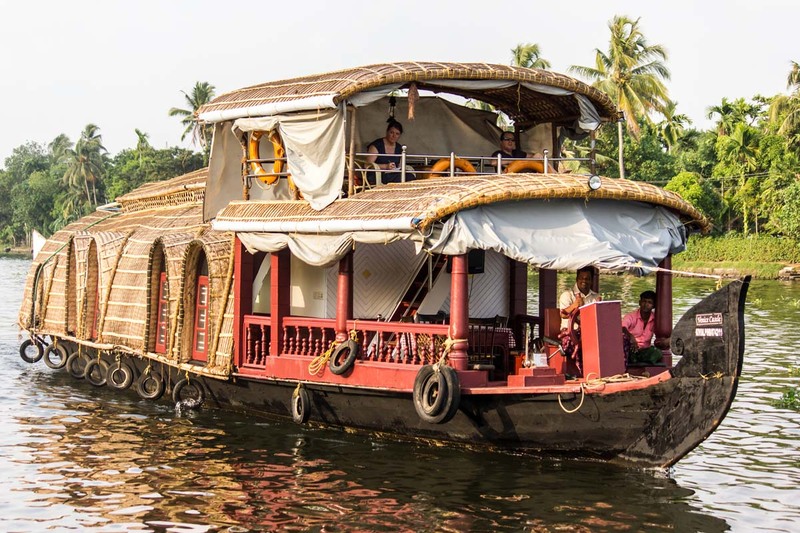 If you are not able to make up your mind from any of the tour itinerary or hotels listed above in 4 Nights Luxury Kerala Tourism Honeymoon Package, then we can also make changes and provide a customized, tailor-made romantic honeymoon vacations, especially for you. We can modify this package as per your budget, duration as well as the tourist places you’d like to visit or whether airfare should be included or not. This customization helps you make the best out of your honeymoon package with your loved one and keep the candle of romance burning.